Glamorous Indian restaurant in Ponsonby, with a huge TV screen showing Bollywood music videos and films. Two-tiered dining with great ambience and fantastic service. Bolliwood Indian Cuisine has such a huge feeling of space, you feel like you're dining in a theater, as befits the lively atmosphere and glitzy trappings. The kitchen only employs 5-star chefs from India, so you know you're going to get something special arriving at your table. 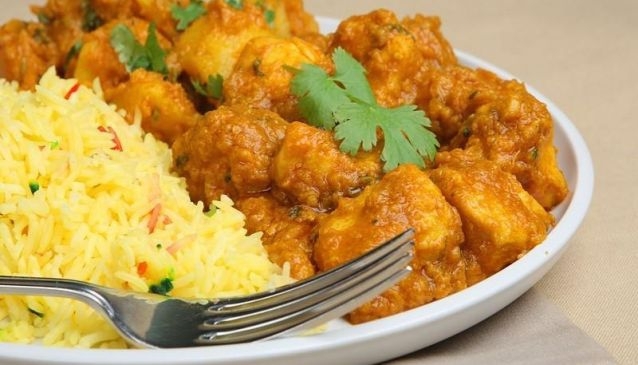 Staff are incredibly warm and attentive, and the menu offers a comprehensive selection of Indian classics and new-wave invention, including Chicken Lollipops (in Chef's special sauce), Fish Tikka and Chana Masala. Vegetarians are well catered-for and the drinks list is amply-stocked with wines, beers and spirits. The huge plasma TV provides high octane Indian entertainment in the form of Bollywood films and music, so join in the spirit of the evening and don't be afraid to sing along with the staff.